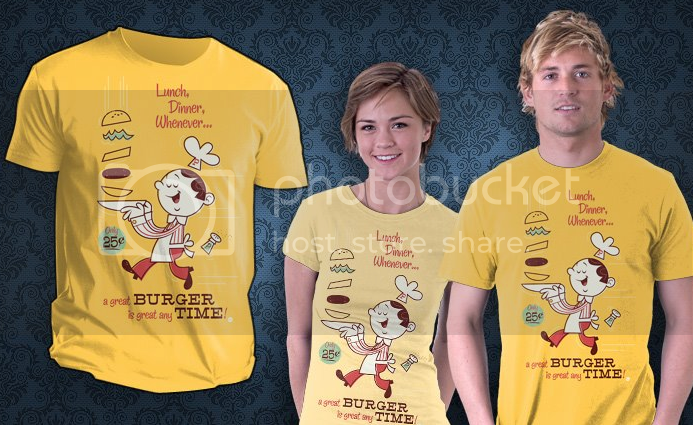 Dave Perillo's Burgertime inspired T-Shirt is available at www.Teefury.com for One day only!! Get it before midnight !!!! 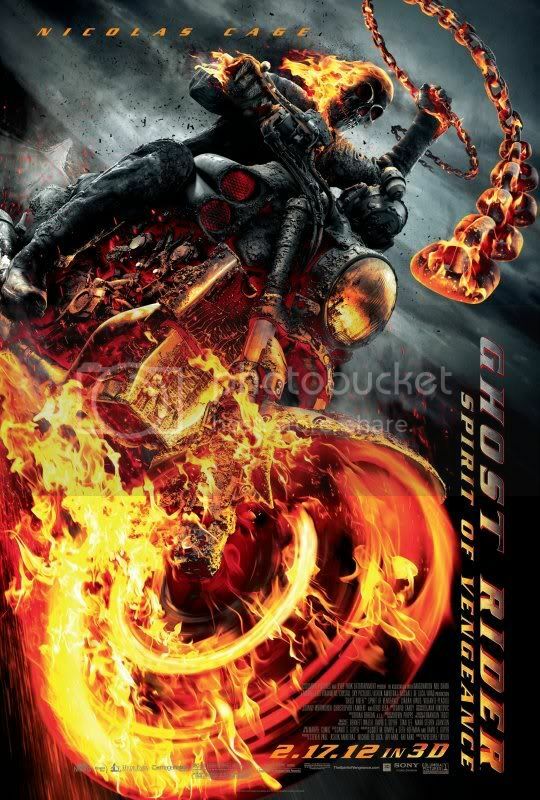 New Avengers & Amazing Spider-Man trailers! "Krazy Joe" Fiore & Indiana Jones expert, James Clark are back with the first regular show of 2012 !! This week we have an exciting interview with Marx Pyle, creator of 'Reality on Demand'. 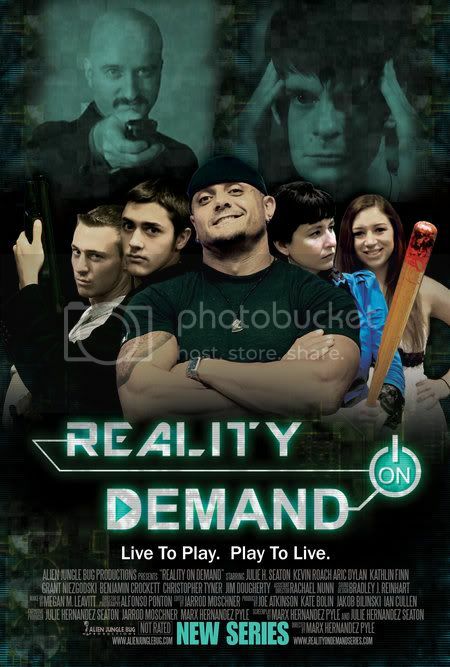 'Reality on Demand' is an exciting new web series that follows four strangers who playtest a highly advanced virtual reality game that puts them into their favorite TV shows and movies. Marx tells us all about it. Be sure to visit his site, and check the series out for yourself! We give some BIG High Fives to the return of SyFy's 'Being Human' (U.S. version, that is! ), Fox's Alcatraz, the 2010 Japanese film, 'Space Battleship Yamato', and the new video game, 'The Kingdoms of Alamar'. We also discuss the casting of 'Star Trek' star, George Takei in the upcoming season of NBC's 'Celebrity Apprentice' & the upcoming 'Doctor Who' Playstation game. All this, and some recomendations for films new on DVD & Blu-Ray! All this, and listener voicemails, too! !